by JIMMY POL and More! If You Want More! More! More! 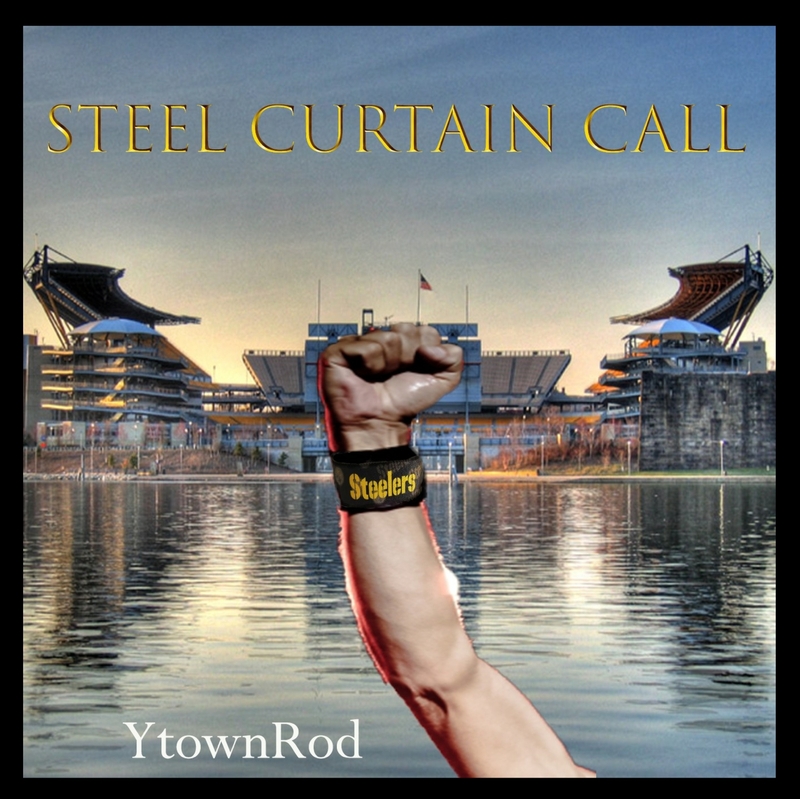 PA7024 ~YtownRod ~ "Steel Curtain Call"
Some Blues for The Black & Gold!!! 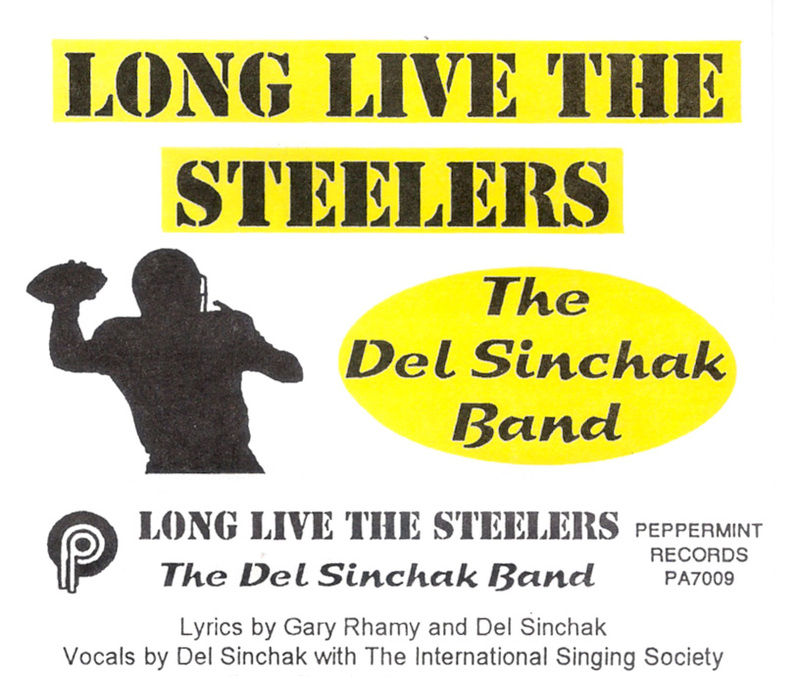 Pittsburgh Town We're Gonna Roll"
Click to Purchase & Download "Steelers To The Superbowl"
Del Sinchak is back with another GREAT Steelers Song!!! 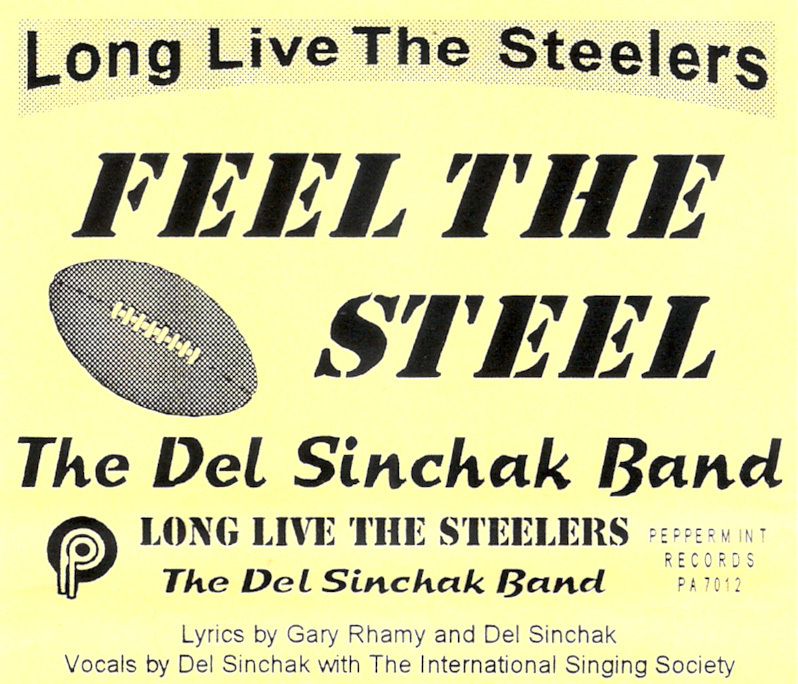 It's a familiar folk melody with familiar Pittsburgh players and unique Steeler excitement! 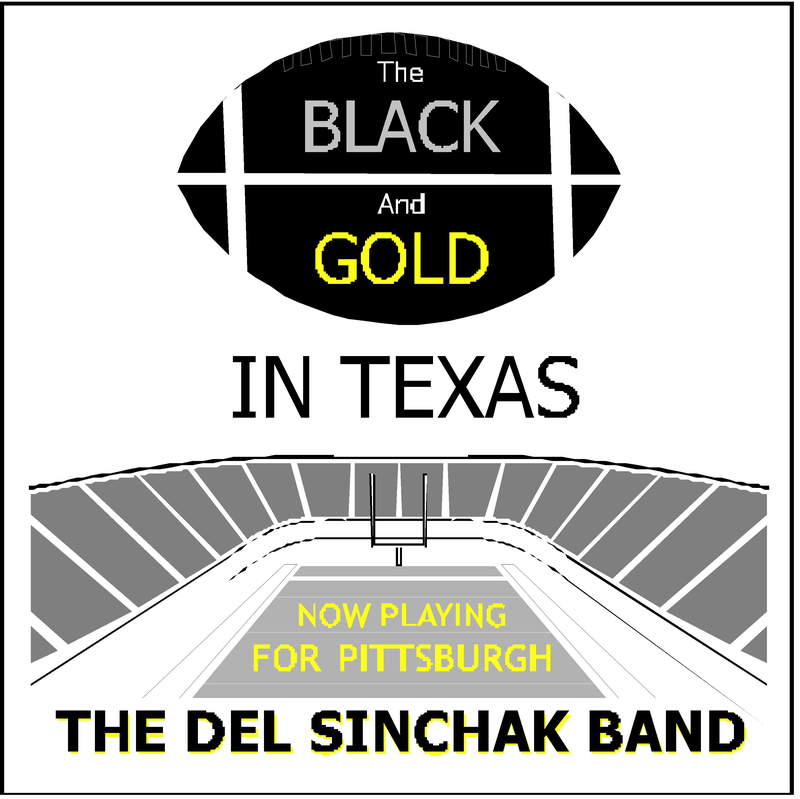 It's "The Black And Gold In Texas"
No other team will stop a Pittsburgh victory...."
Click to Purchase & Download "The Black & Gold In Texas"
It's New!!! It's Rockin'!!! It's Rollin'!!! Click On CD To Listen!!! 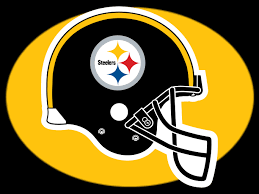 "Here We Go Steelers With Our 5th Super Bowl"
Click Here To Sample The Last From The One And Only Jimmy Pol! LONG LIVE THE WINNERS !!! LONG LIVE THE BLACK AND GOLD !!! A Salute To The 2004 AFC Champs! 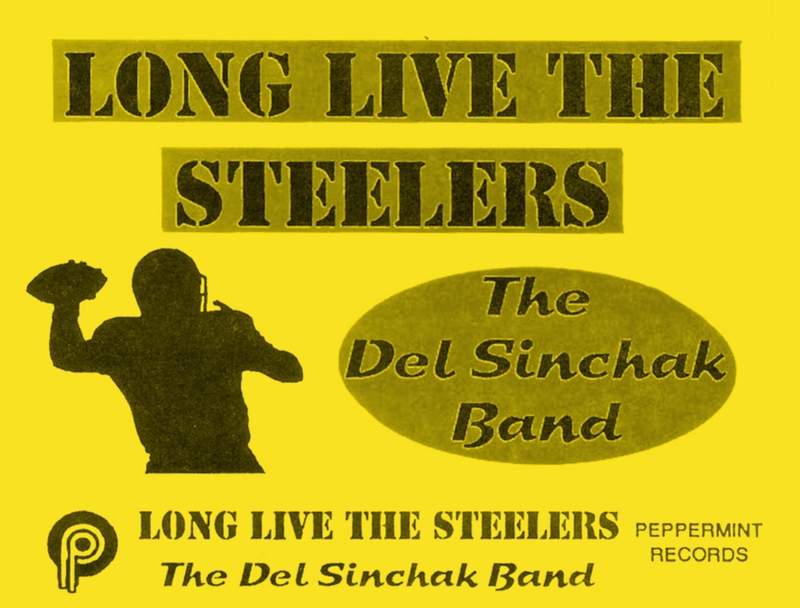 "Here Come The Pittsburgh Steelers Again"
By The Grammy Nominated Del Sinchak Band! For 2002 - One Of The Best Yet! 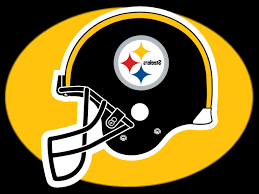 with "LONG LIVE THE STEELERS!" 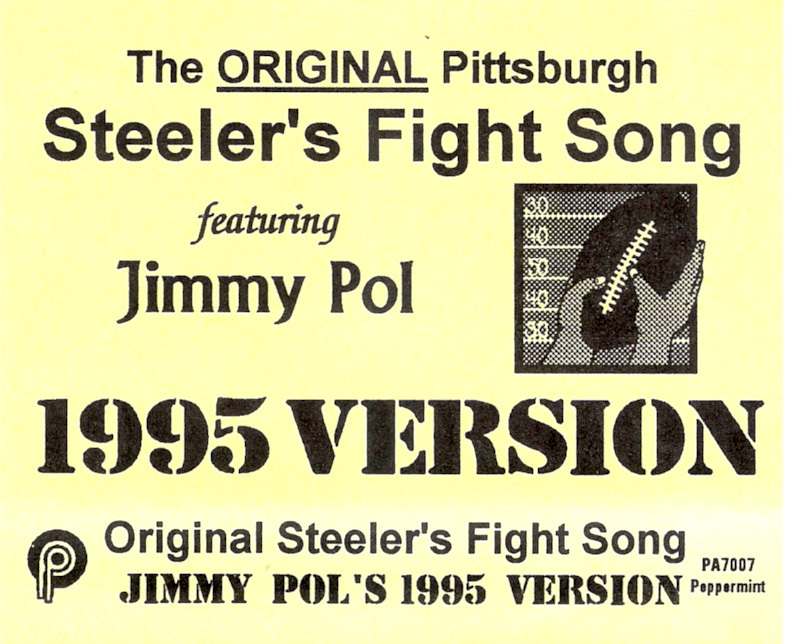 Jimmy Pol's Original Steeler Fight Song Updated For 1995! 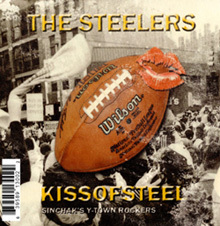 Relive Steeler History with >5< CDs for One Price!